Charlton Down Village Hall is a blend of old and new architecture. 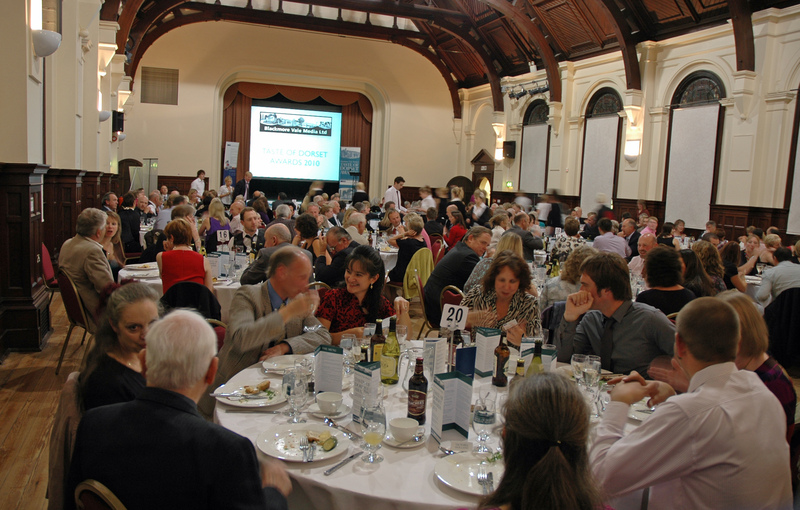 Updated in 2003 the complex caters to a wide range of events with accommodation to suit all activities and functions. All rooms are available for hire at reasonable rates. Bookings that benefit the community of Charlton Down or Charminster and are run as “not for profit” by volunteers will receive a discount of 33% off Room prices on invoices generated from September 1st 2016 and will be covered by our Public Liability Insurance. “For Profit” events and classes will not be eligible for a discount and they will have to demonstrate that they have their own Public Liability Insurance. Whether it is a Civil Wedding, Reception or both, your special day can be celebrated in our beautiful ballroom. 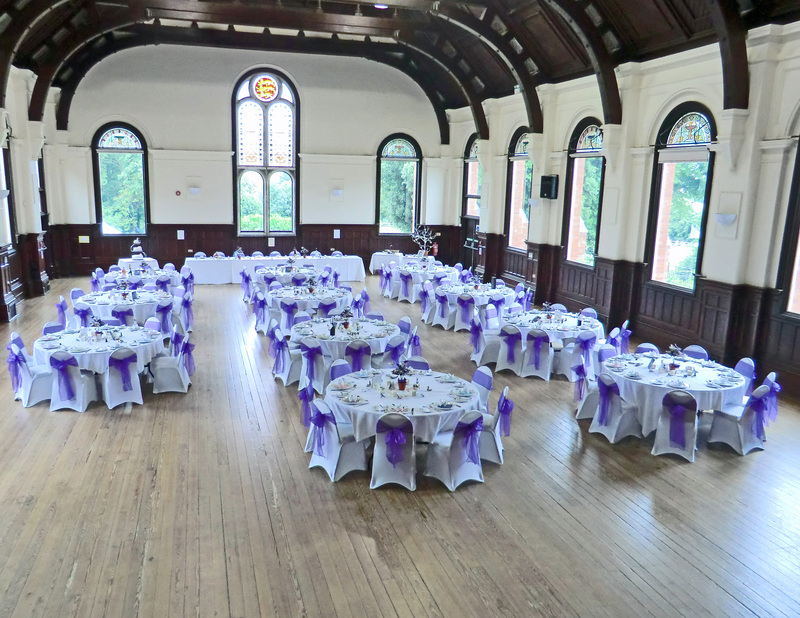 Charlton Down Village Hall has a ballroom that seats up to 300 people and is an ideal venue for conferences. Situated four miles from the County town of Dorchester, three rooms are available together or separately. The Village Hall is managed entirely by volunteers. 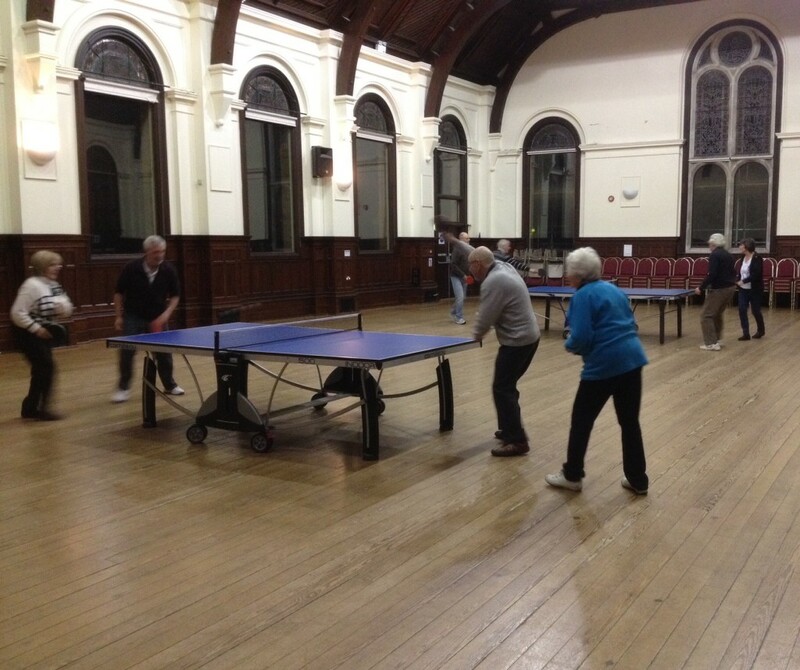 Our role is to provide a village Hall for the Community and the many clubs, classes and groups that meet in the Village Hall each week. We also host parties, Weddings, Conferences and meetings. We hope you will enjoy the marvellous facilities at our Village Hall by joining a club or supporting one of the many events held here. We would wish to remind clients that Dorset County Council do not supply refuse bins to Village Halls and therefore all clients must remove their own rubbish after their event and not leave it on the premises or in the adjoining apartments rubbish bins.